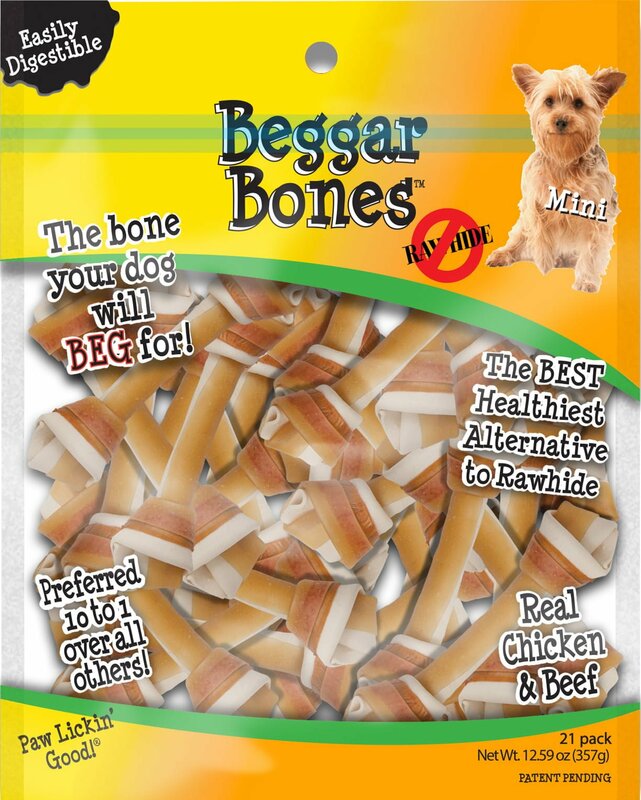 Beggar Bones are a great alternative to rawhide bones. 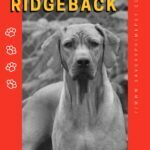 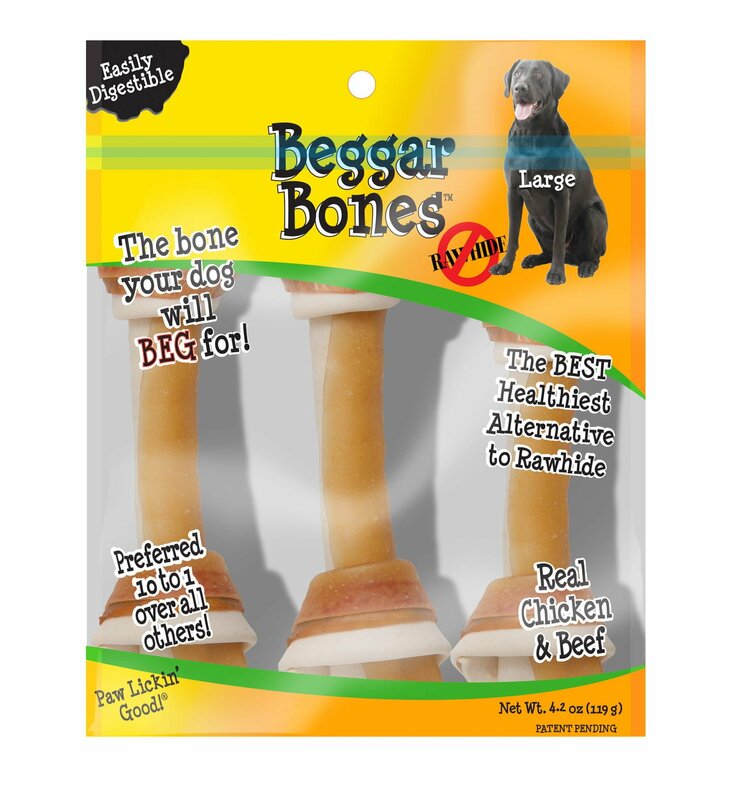 Beggar Bones are over 99% digestible and completely safe for all dogs. 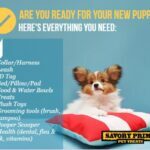 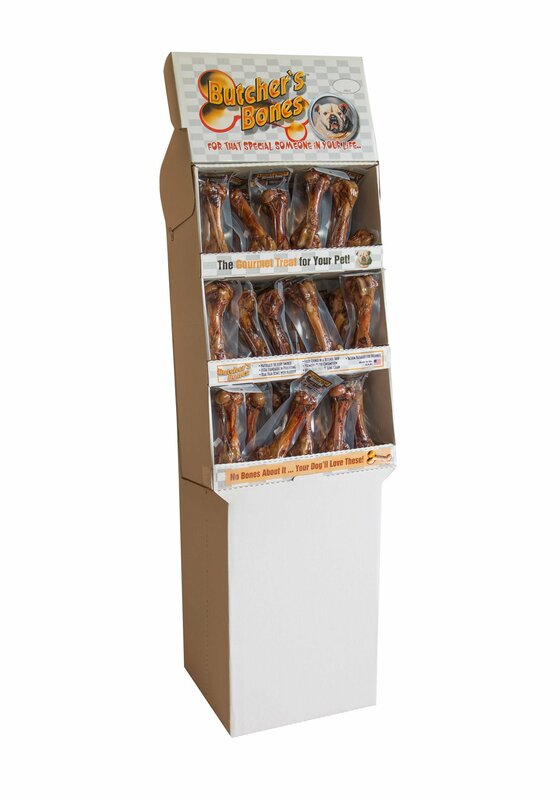 We use real beef and chicken in our bones so your dog will love the great taste! 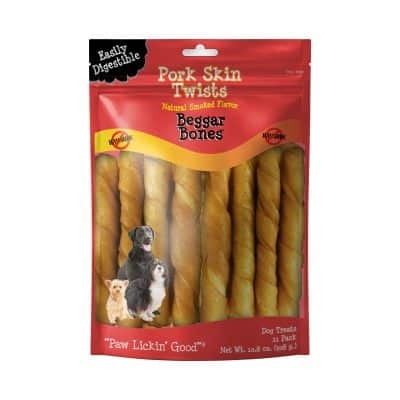 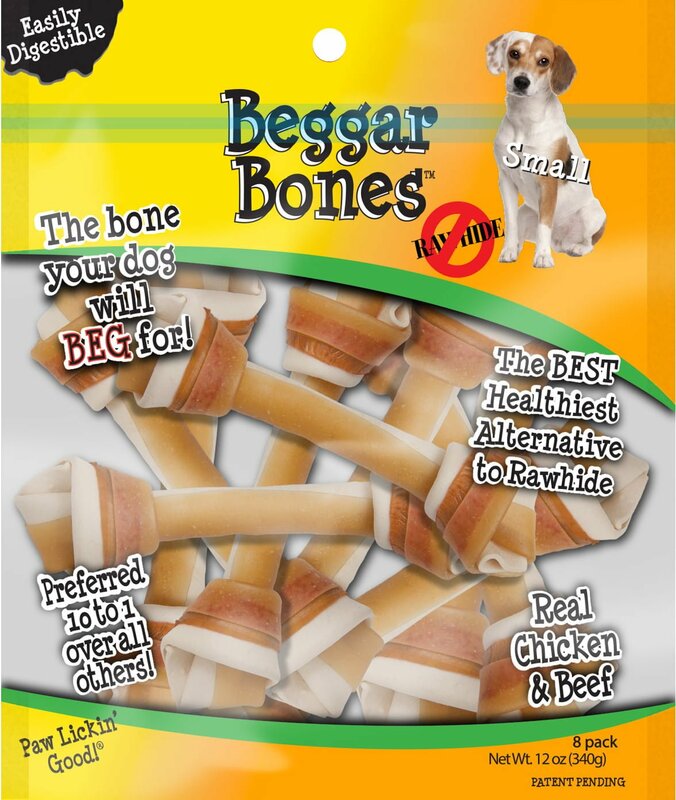 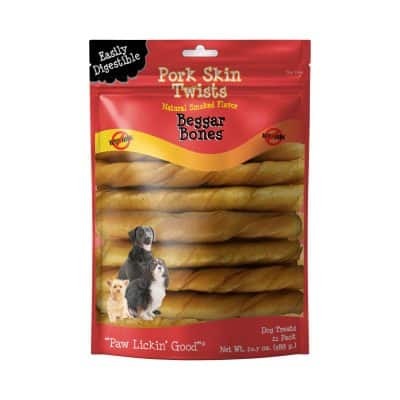 Beggar Bones satisfies your dog’s chewing needs and helps keep their teeth and gums healthy too. 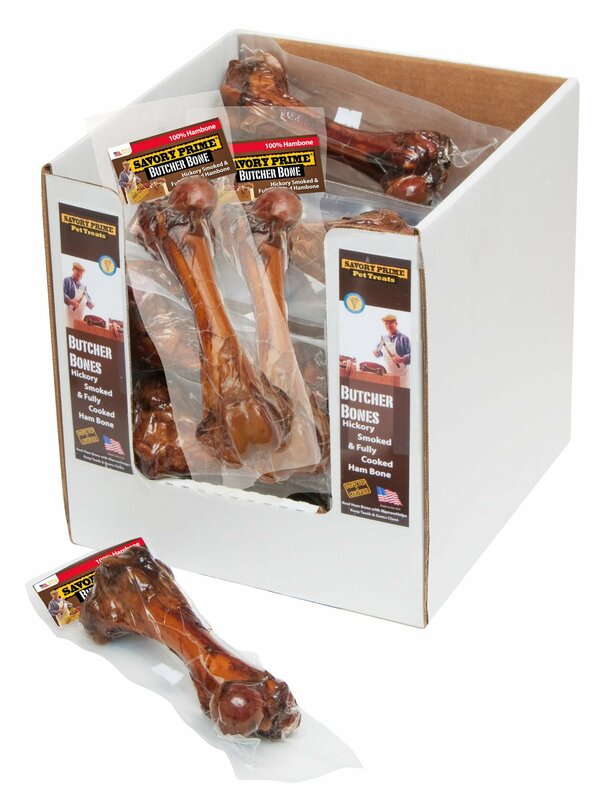 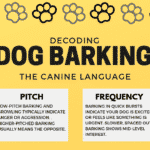 Our independent studies show dogs prefer Beggar Bones 10 to 1 over competitor bones.